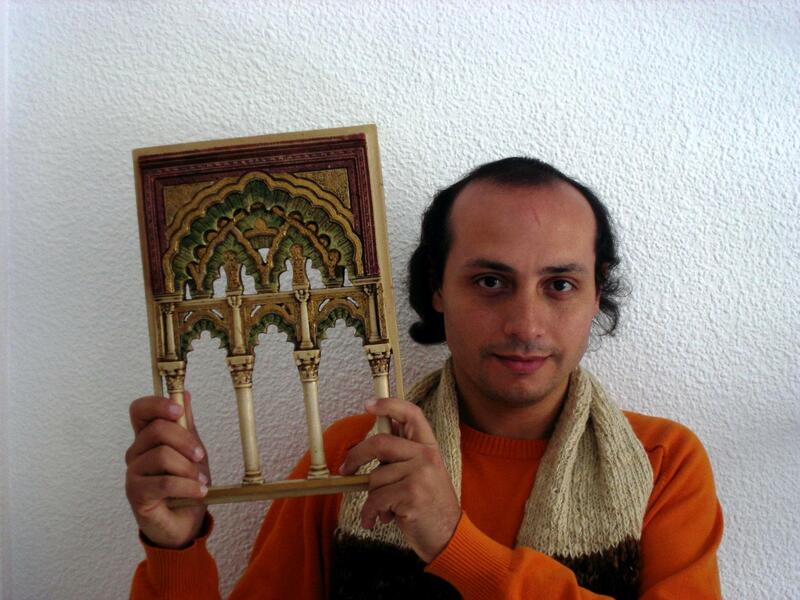 A new article of mine published by Fundación El Legado Andalusí, this time in the name of my son Nur. The article is about an eleventh-century taifa king in al-Andalus: Abdulla ibn Buluggin the last Zirid king of Granada, dethroned and exiled by the Almoravids in 1090. Al-Andalus is a term that the Muslims used to refer to the territory that they conquered and ruled in the Iberian Peninsula. Obviously, this territory changed over time under the pressure of the Reconquista (The Reconquest Battles), until –by the XIII century- it was limited only to the Kingdom of Granada, the Last Kingdom. 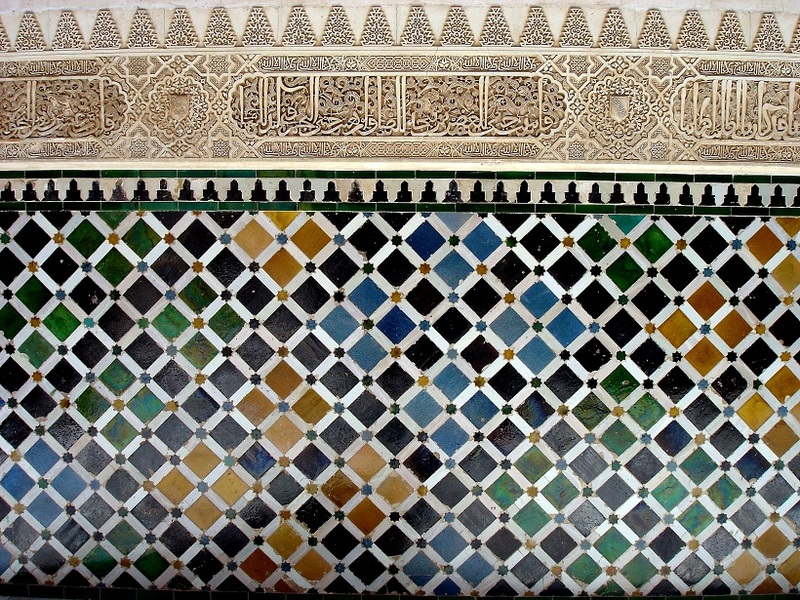 The Islamic rule in al-Andalus spanned some eight centuries (711 – 1492), and left a lasting legacy in science and humanities, in art and culture, and obviously, in the memory of stone. From the splendor of the Mezquita (Great Mosque) of Cordoba (the jewel of the Umayyad architecture) to the spectacular palaces and gardens of the Alhambra (the Nasrid art at its best), I was fortunate enough to live and study in Andalusia for a year, visiting every single monument from the al-Andalus era and traveling extensively to visit one site after another. Capital of the Umayyad Emirate and Caliphate (756 – 1030). The city that gave birth to Averroes (Ibn Rushd), Maimonides (Ibn Maymoun), Ibn Zaydun, Ibn Hazm and many other great figures. In the X century, it had the world’s second largest library in the whole world (after Baghdad), had hundreds of public hamams and mosques, tens of hospitals, and had its streets paved, lit and guarded at night. 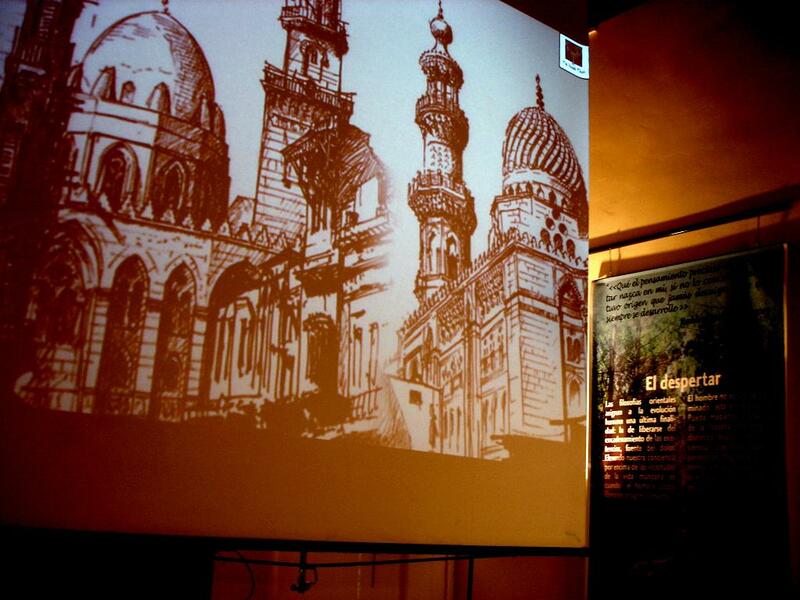 A century earlier, Ziryab had founded its conservatoire, the first in Europe. 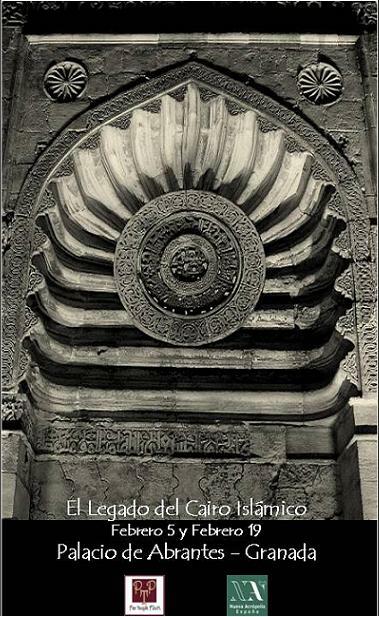 Capital of the Almohads (1170 – 1232). The hometown of Ibn Sahl, Avenzoar (Ibn Zuhr), Ibn al-Awwam and others. It was the seat of a strong taifa led by the poet-king Ibn Abbada, whose court was the closest thing to a cultural salon. Later on under the Almohad rule (a Berber dynasty), it flourished as the capital of a strong dynasty that adorned the city with splendid monuments. It fell to Fernando III in 1248, twelve years after he had conquered Cordoba. Capital of the Nasrids (1232 – 1492). The province of Ibn al-Khatib, Ibn Tufail, Ibn Zamraq, Abu Hayyan, etc. The city preserves tens of Islamic monuments, mostly from the Zirid Taifa era and the Nasrid era, and is famous world wide for the Alhambra and the gardens of the Generalife. The Albaycín neighbourhood is a living testament of the Islamic urban fabric and is dotted with houses and palaces that date from the Andalusi times. All 27 minarets of the mosques of Albaycín are now church towers, with some of them conserving the Andalusi structure and decorations in part or in full (like the Minaret of San Jose, the Minaret-Tower of San Juan de los Reyes and the Minaret-Tower of Santa Ana). Mudejar Art, XII – XVI century (e.g. Alcázar of Seville). 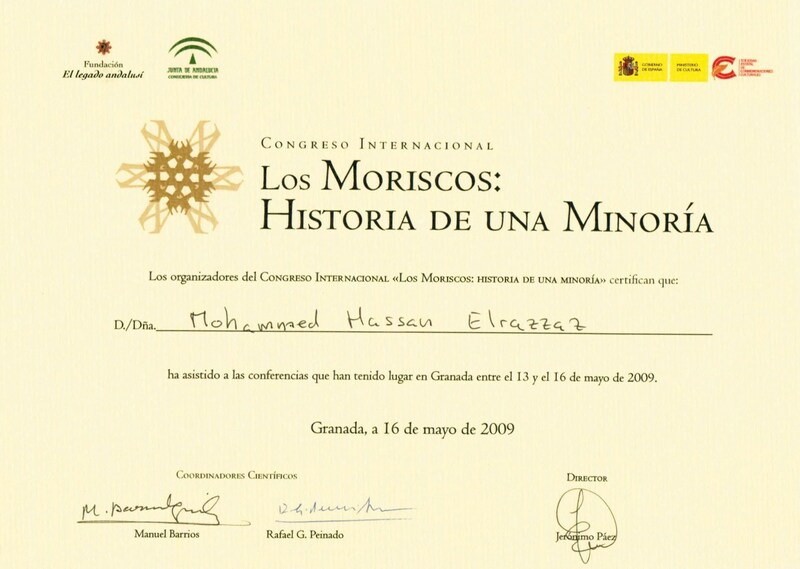 Today marked the end of the international congress ‘The Moriscos: History of a Minority’, organized in Granada by El Legado Andalusí Foundation. 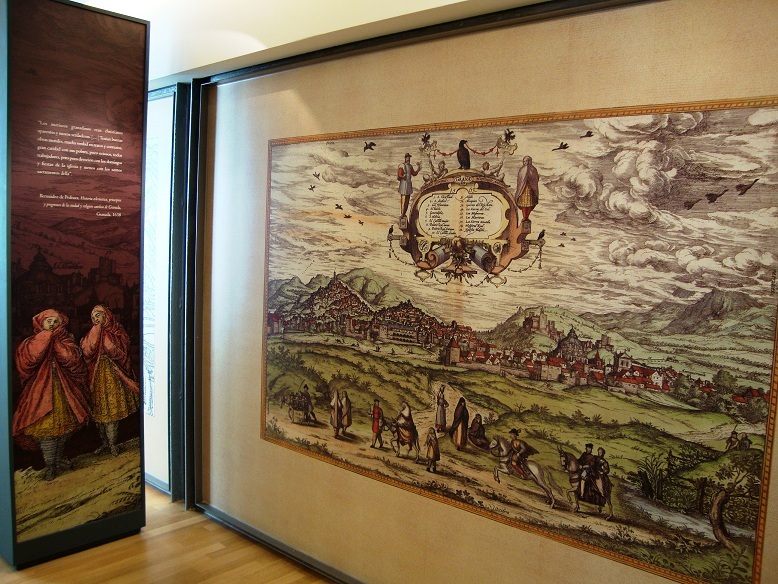 The event marked the 400th anniversary of the expulsion of the Moriscos from Spain in 1609 through an infamous decree by Felipe III. 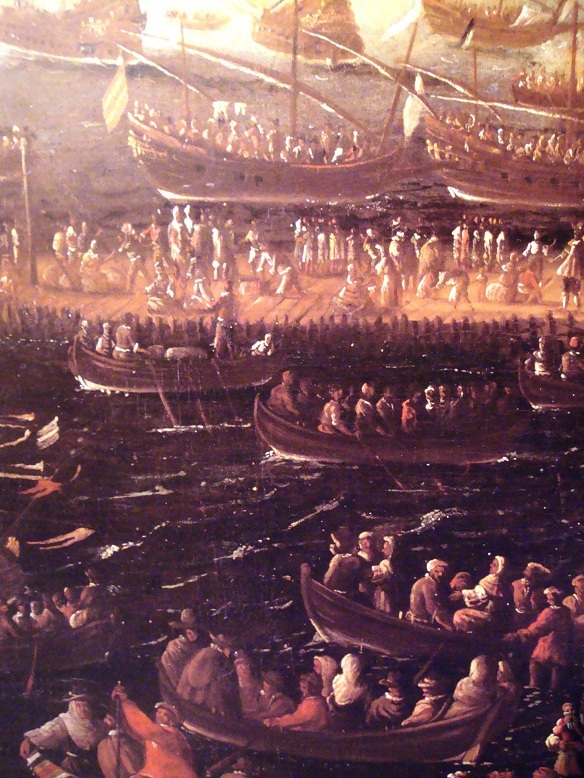 Between 1609 and 1614, over 300,000 moriscos were kicked out, starting with the morisco community of Valencia, followed by that of Andalusia, Catalonia, Aragon, Castilla, Extramadura and Murcia. 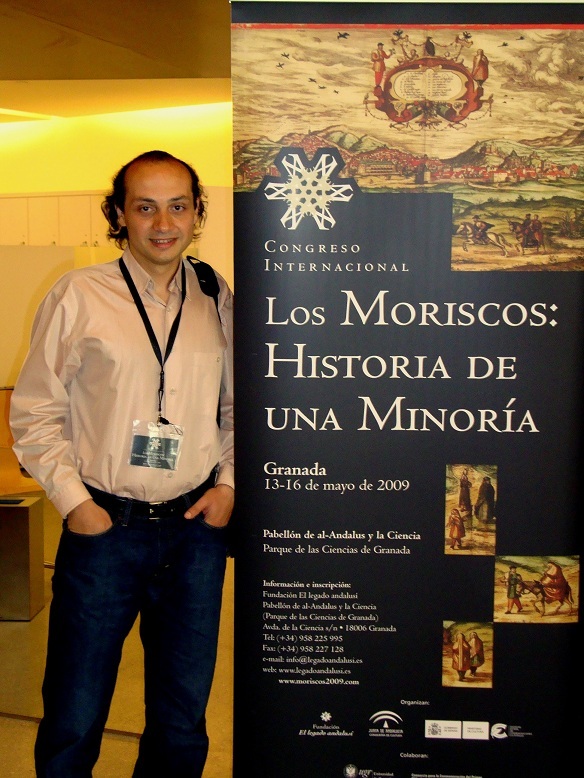 These moriscos, it has to be said, were not ‘Arabs’ or ‘Berbers’…they were natives (because after some nine centuries -of their arrival at the Iberian Peninsula- and around 36 generations, you cannot be anything else!). –	Failing to ‘integrate’ into Spain. The congress was a simple tribute to those people, their culture, their traditions, their struggle against oppression and, finally; their doomed fate. The congress also celebrated the legacy they left in the most unthinkable of places, like Peru! The event saw the participation of professors, writers, researchers and enthusiasts from all over the world, and it was an honor to be present. Always proud about belonging to El Legado Andalusí. Today I gave a lecture at the University of Granada (Faculty of Translation) on the historical and cultural relationships between Cairo and Granada, two cities that –at first glance- would seem like worlds apart. Historically however, they were founded only 44 years apart by the Fatimids (Cairo, 969 AD) and their agents in Ifriqiyya, the Zirids (Granada, 1031 AD). An offshoot of the Zirid rulers in central Maghreb crossed to al-Andalus to take part in the Umayyad civil war that resulted in the disintegration of the Umayyad Caliphate around 1030 AD. 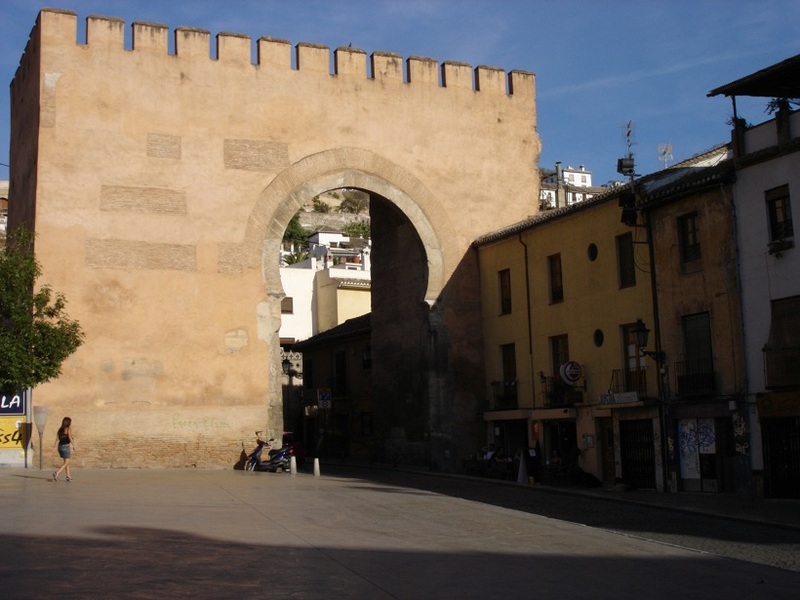 During the civil war, several taifa kingdoms started to appear, including the Zirids (Banu Ziri) who founded Granada in 1013 on the ruins of an ancient Roman city. Their rule (1013-1090) corresponds to part of the Fatimid rule in Egypt, and their art is influenced by the Fatimid style that they once marveled at in Mahdiya and other Fatimid cities in present-day Tunisia. 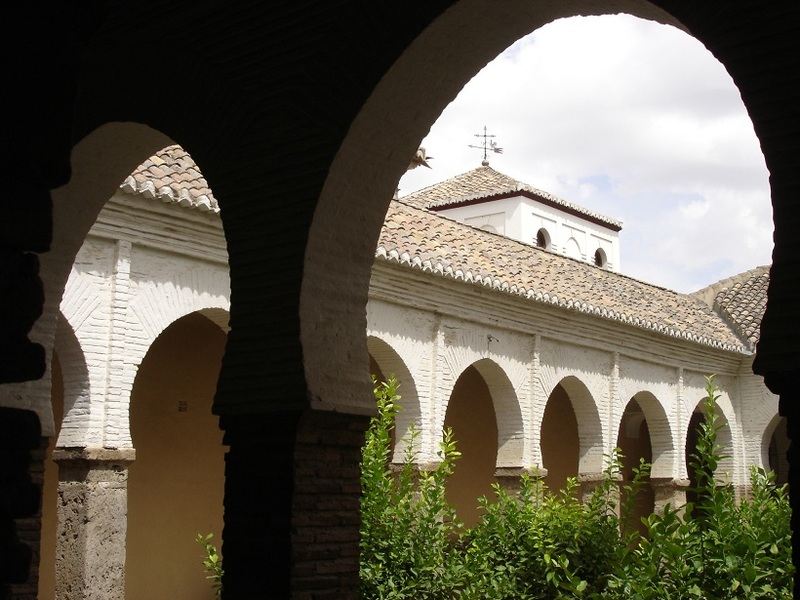 Upon visiting the Archaeological Museum of Granada, the Museum of al-Monastir, the Bardo Musuem and the Raqqada Museum of Islamic Art, one can easily establish the cultural and artistic links. 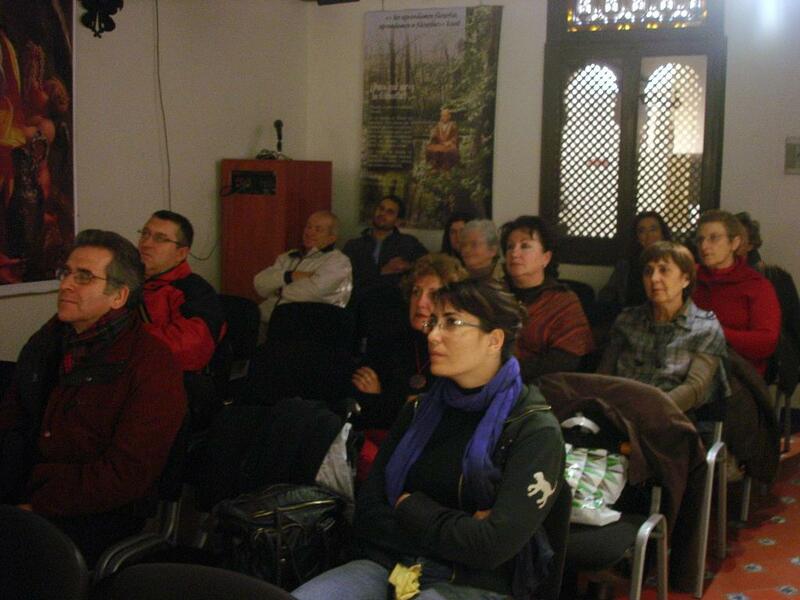 Today I gave the first of two lectures about Islamic Cairo at one of the halls of the Abrantes Palace of Granada, a beautiful 16th century palace restored and managed by Nueva Acropolis Cultural Association. 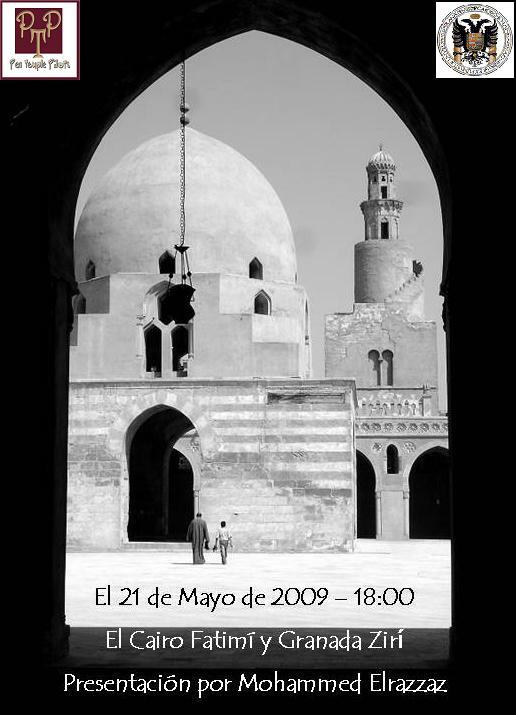 Islamic Cairo is like an open book, the pages of which are carved in the memory of stone in hundreds of monuments and in the features of one generation after another over more than ten centuries of evolution. The conference introduced several ‘chapters’ of this legacy. Many thanks to Antonio and Rita from Nueva Acrópolis for their hospitality.